80% of respondents stated that they have referred clients to somebody in the directory. 50% of users did not have a name in mind the most recent they used in the directory. 82% found providers in the directory they previously did not know about. 62% stated they need to be impartial in their roles and provide clients with a choice of options where possible. The feedback below explains why the Primary Health & Wellbeing Directory is so valued and widely used. 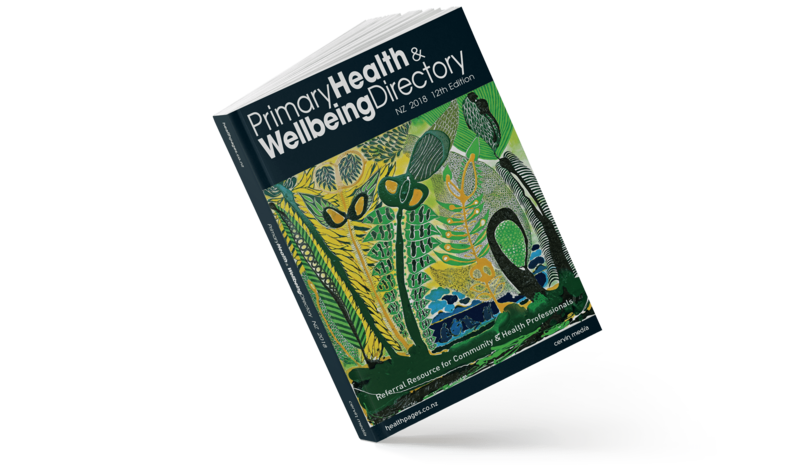 The Primary Health & Wellbeing Services Directory includes all Allied Health Services, GP’s and GP Practices, Needs Assessors, Disability Services, Respite Care, Mental Health Services and community and specialist health services nationwide. 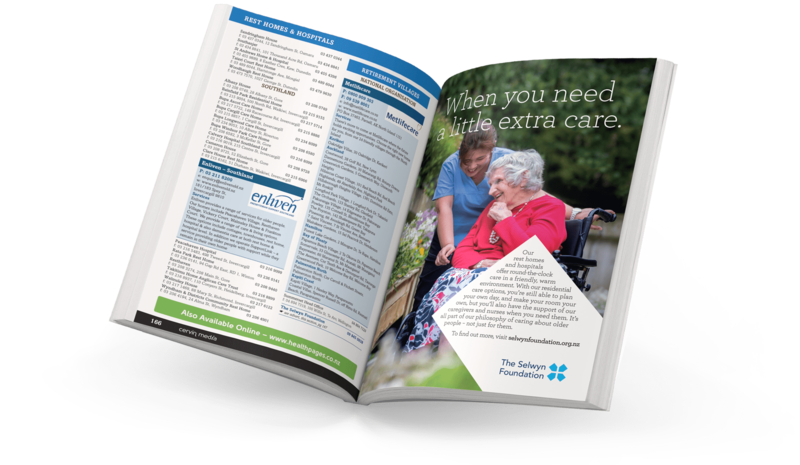 The Directory is a well established referral tool used by health and social service providers to on-refer to other services. 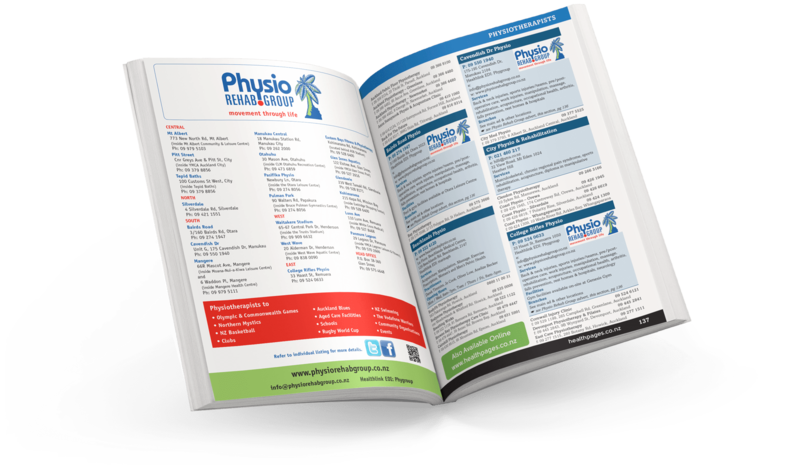 It is also an invaluable quick reference networking tool for health professionals. Having information at my finger tips and to be able to have it on me when doing home visits.